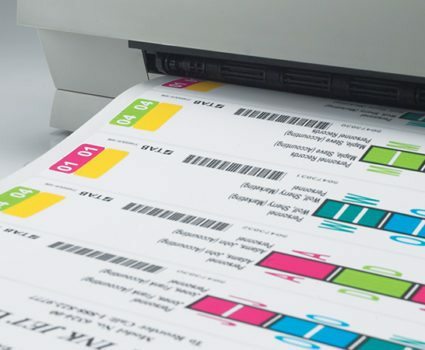 FilePak labels are complete, factory-printed file labels that contain a sequential index customized to your needs. 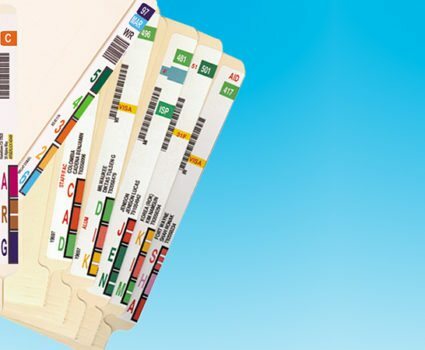 FilePak labels are perfect for consecutive numeric or alphanumeric file numbering systems that do not require any additional data on the label. FilePak labels are printed on a pristine, opaque index stock and are fully laminated, making them colorfast and impossible to smear. 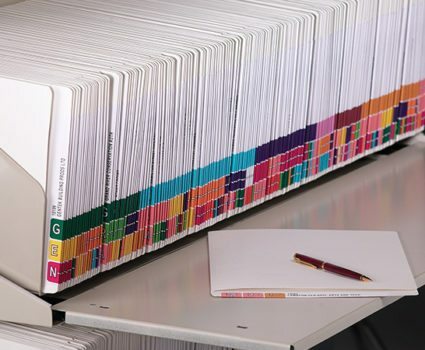 FilePak labels also add great strength and durability, reinforcing the entire tab of your folder, pocket, file back or divider. 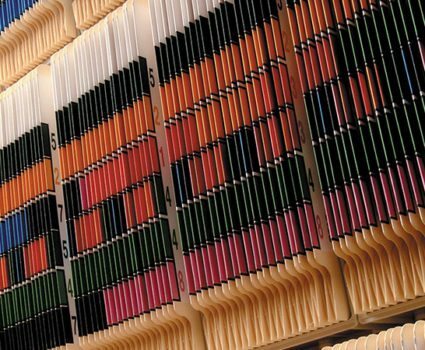 With our individualized label design services, you have complete flexibility to create your own indexing systems. 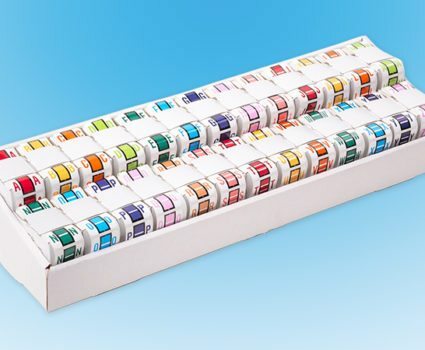 Get simple sequential numeric labels with up to seven color bands delivered to your organization quickly. 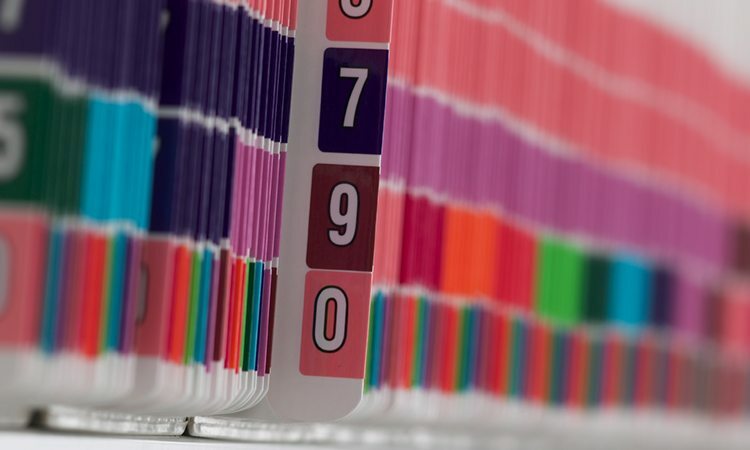 Common control or classification features help you quickly assess your files. Add an optional bar code for compatibility with TAB’s file tracking software.